Patrick Donovan is an associate at Wolf Haldenstein. Mr. Donovan practices in complex class actions representing clients including institutional investors such as public and labor pension funds, labor health and welfare benefit funds, and private institutional investors who suffered losses due to corporate fraud. Mr. Donovan has experience in unfair and deceptive practices law and product defects law and has litigated notable federal class action consumer protection actions on behalf of consumers. Mr. Donovan is a member of the Firm’s Investor Protection, Consumer Protection and Business Practice litigation groups with an emphasis on securities law, derivative law, antitrust/competition law, unfair and deceptive practices, product defects, and transactional litigation. 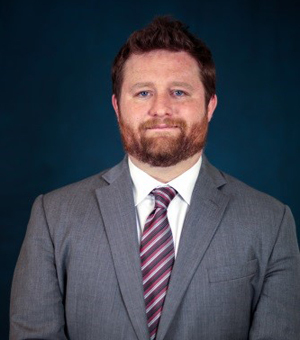 Mr. Donovan joined Wolf Haldenstein as a summer associate in 2008 and became an associate in 2011. Provide advice and counsel on federal complex securities and derivative litigation representing institutional and individual investors against public traded companies that violated the Securities Act of 1933 and Exchange Act of 1934. Providing advice and counsel in national antitrust suits filed against large corporations for collusion and price-fixing.